Windows Server 2016 refers to a group of Operating Systems from Microsoft that offers you an enterprise level functionality. It helps you in enterprise-level management, data storage, applications, and other requirements. The latest iteration of the server OS is Windows Server 2016. It is available in three separate editions, and the Windows Server 2016 Essentials is one of the options meant for small enterprises. How does it differ? Windows Server 2016 Essentials vs Server 2012 R2? We will compare the two versions of Windows server in the following paragraphs. The latest version of Windows Server, the Windows Server 2016 is a Cloud Ready Operating System. It has added new layers of security and is compatible with Microsoft Azure. Datacentre – This the version meant for the customers who are looking for unlimited virtualization. The features available include Shielded Virtual Machines along with software-defined storage and networking. 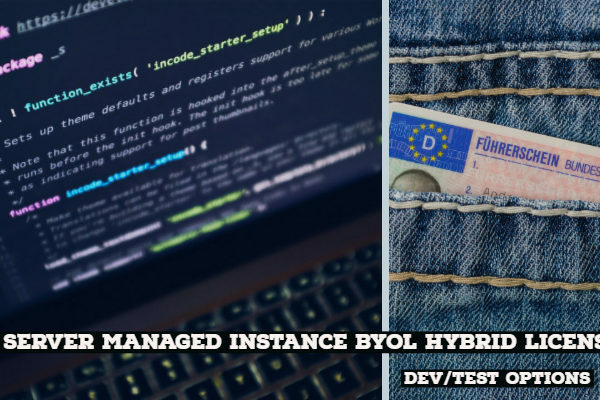 Standard – If you are someone looking for limited virtualization, this can be your best bet. It is a robust operating system for the general purpose functionality. Essentials –The bare minimum operating system is meant a small enterprise of 20 to 25 users. If you have been on the foundation edition on previous versions of Windows Server, you can directly upgrade to Windows Server 2016 Essentials. Do note that Windows Server 2016 does not have a Foundation Edition. 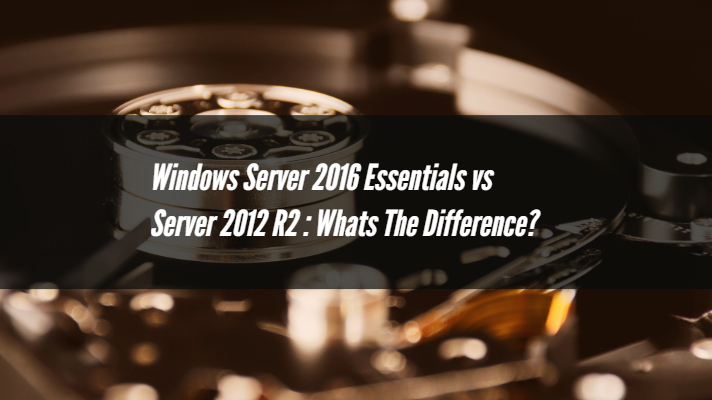 Windows Server 2016 Essentials vs Server 2012 R2: How do they Differ? Well, let us differentiate Windows Server 2016 from Windows Server 2012 R2 based on the separate features. This will help us get a clear understanding of the two versions of the Windows Server. Windows Server 2016 Essentials comes with the multiple layers of protection in comparison with the Windows Server 2012 R2. In fact, it lets you take care of the threats that may appear from time to time. You can meet your compliance needs and makes the Windows Server 2016 an active participant in the security requirements. In most aspects, the Windows Server 2016 Essentials takes the upper hand regarding security features. In fact, Windows Server 2016 has been designed to be the most secure among all the versions of Windows Server. Identity module is a new control feature for having secure access to both clouds based and on-premise resources. Windows Server 2016 introduces the new features regarding New domain services capabilities – Privileged Access Management, Azure Active Directory Join and Microsoft Passport. There is an improved web application proxy available on the 2016 version as compared to the limited functionality on Windows Server 2012 R2. Introduction of Hyper V brings in the ability to run a variety of guest operating systems. You can run Linux, Windows, and FreeBSD with single virtualization. Windows Server 2016 now lets the Linux operating systems boot with a Secure Boot option. Supported Linux distributions include Ubuntu 14.04 and later, SUSE Linux Enterprise Server 12 and later, Red Hat Enterprise Linux7.0 or later, and CentOS 7.0 and later. Storage is another area that has found a few improvements from the days of Windows Server 2012 R2. The Storage Space Direct feature enables the servers to use local storage. 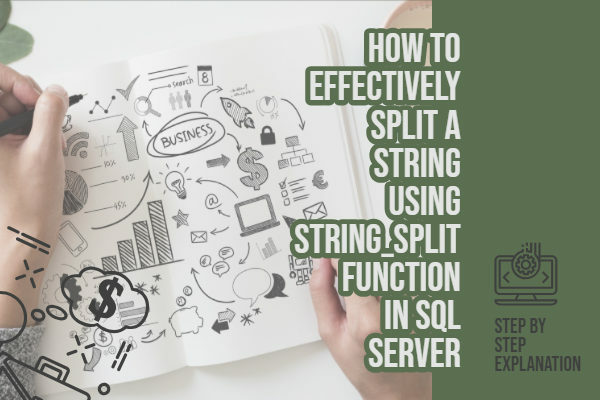 This can improve scalability and reduce the complexity of the implementation. Health Service is a new introduction to Windows Server 2016 that helps to make day to day monitoring and maintenance more comfortable enough. ReFS or Resilient File System has now been made the default file system in Windows Server 2016. 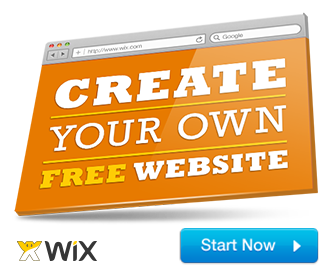 It has been designed to provide efficiency, data integrity, and speed. Storage replica is yet another new feature that protects your data in many scenarios. It ensures zero data loss, simple deployment, and management. The Data Deduplication can save around 90 percent of space and thus can help reduce costs. This is undoubtedly an area that Windows Server 2016 has introduced necessary changes. Some comparative data between Windows Server 2012 R2 and Windows Server 2016 Essentials can help understand it better. Windows Server 2016 introduces new features in Hyper V, notable among them being Windows ContainersShielded Virtual Machines (see Security section of this document), Virtualization Based Security, Virtual Machine Resiliency, Production checkpoints, Cluster OS Rolling Upgrade for Hyper-V clusters, Storage Quality of Service (QoS) and PowerShell Direct to name a few. PowerShell, in spite of being a capable management and automation tool, it was a little confusing to call APIs across Virtual Machines. 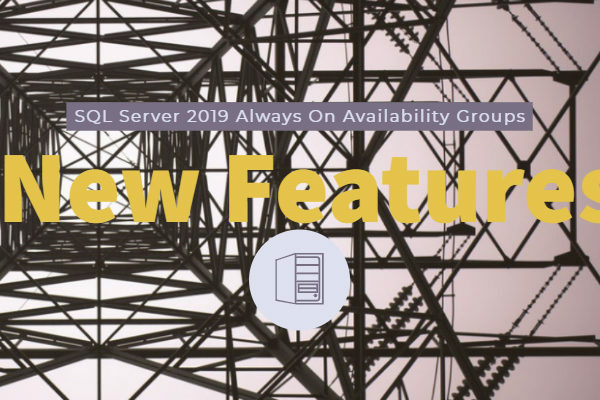 Windows Server 2016 introduces the PowerShell Direct feature that helps you run the PowerShell commands on a virtual machine without the need to opt for the network security layers. This will help you work with the virtual machines with the Zero Configuration requirements. The new container support has made virtualization simpler and efficient. The nested virtualization has been the best option for the training purposes and labs. You no longer need to run the Hyper V on a physical server. The high degree of virtualization offered by Windows Server 2016 is one of the best features introduced with Windows Server 2016 Essentials. PowerShell 5.1 for Windows Server has significant improvements on Windows Server 2016. Some of the new security features added to PowerShell 5.1 include Script block logging, AntimalwareIntegration, Constrained PowerShell and transcript logging. With effect from Windows Server 2016, PowerShell 5.1 has added features like True cross-platform remote administration. Manage Linux from Windows, and Windows from Linux. Well, that was an attempt at understanding the differences between the Windows Server 2016 Essentials and Windows Server 2012 R2. We have touched only a part of the differences so that you can get a better understanding of the services. The primary focus of the Windows Server 2016 implementation is about the cloud and virtualization. A considerable change has been in the arena of providing upgrades to the Hyper V clusters. Linux Secure Boot feature is an excellent feature on Windows Server 2016 Essentials. Another feature that should be ideal for an efficient performance is the Storage Space Direct Feature. It is an evolution from the days of Windows Server 2012 R2 which had introduced the Storage Spaces technology.